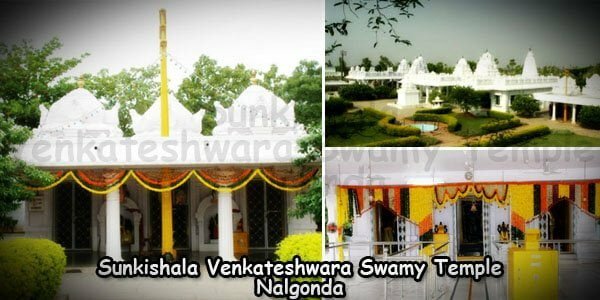 The Nalgonda district in Telangana region is a house to many popular places, out of which the major share goes to the temples present here. One such places of attraction is the Sunkishala SV temple which has been a favorite place among the devotees and visitors. The temple surroundings are covered with lush greenery. The visitors hence experience a sense of serenity and brightness on stepping into this temple, which soothes their hearts and makes them revisit this place. Dr Pailla Malla Reddy, a visionary entrepreneur living in the USA built this temple in 1997. His good intention of providing a pilgrimage destination to devotees who were unable to travel far led to the construction of this temple. The temple is also successfully provided employment opportunities to various people in the surroundings. Bus services are also increases seeing the number of people travelling to visit this place. Government authorities have also decided to provide better transport and other infrastructure to the devotees visiting this place. This has provided huge advantage to the temple and the surrounding village. 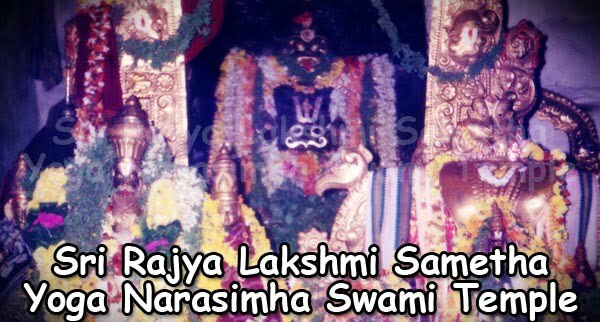 Venkateshwara, Ramalayam dedicated to Sri Rama, the seventh incarnation of Lord Vishnu, Shivalayam devoted to Lord Shiva and Sai Baba Temple committed to the Sri Shirdi Sai Baba. 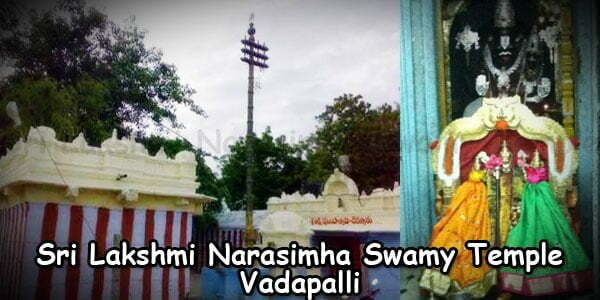 The oldest of the four is the Sri Venkateshwara temple and is also believed to be the main temple. 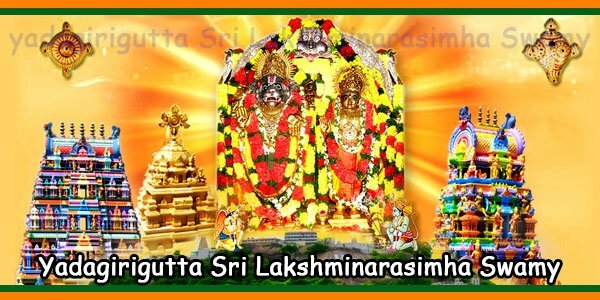 It is dedicated to Lord Venkateshwara who is considered and worshipped by the devotees as the supreme incarnation of Lord Vishnu. 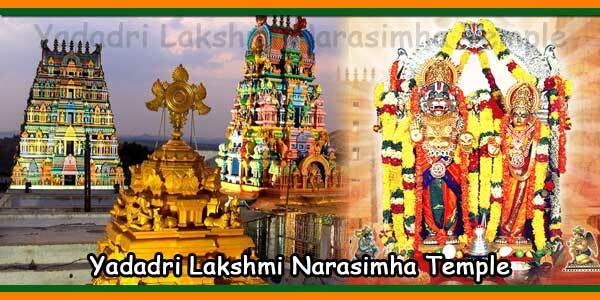 Brahmotsavam celebrations occur every year in the temple and are a great sight to watch. Devotees take a scintillating procession singing chants to the Lord who is embellished in the most stunning jewelry. The temple dedicated to Lord Rama, another incarnation of Lord Vishnu, the Ramalayam was built in 2001. The renowned sculptors from the Mamallapuram Sculpture Institute of Tamil Nadu have sculpted out the idol of Lord Rama from Granite stone in the temple. The temple receive huge crowds in the months of March/April when devotees gather together and celebrate Rama Navami, the birth of Lord Rama. The Sai Baba Temple in the premises of the Sunkishala SV temple has a huge idol of the great saint Sri Shirdi Sai Baba. The deity was carved in Rajasthan and a Vigraha Prathisthapana ceremony was observed to install the deity in 2003. The Shivalayam devoted to Lord Shiva was built in 1998. This Shiva Lingam which is being worshipped was brought all the way from Varanasi after carrying out the obligatory ceremonials. This temple sees a large footfall during the Mahashivaratri celebrations. Devotees offer prayers whole night to the Lord along with recitation of devotional bhajans. Devotees also take on a huge procession to seek the blessings of Lord Shiva. Over the years, Sunkishala has emerged as a main tourist attraction as well as a pilgrimage place. All this has been made possible due to the dream and hard work of Dr PaillaMalla Reddy. 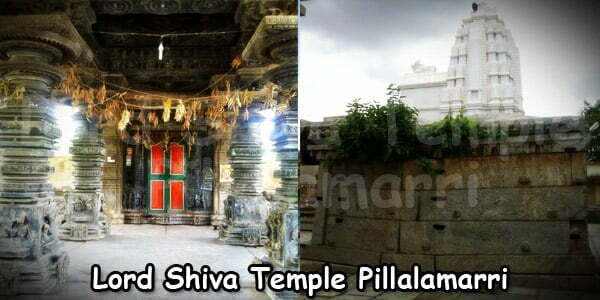 Shivalayam: This Temple was built in 1998 and Lord Shiva is the presiding deity. The Shiva Lingam was brought from Varanasi. Ramalayam: This Temple was built in 2001 Lord Sri Rama is the presiding deity. Idol of Lord Rama was made of granite stone from Mamallapuram Sculpture Institute in Tamil Nadu. Shirdi Sai Baba Temple: This Temple was built in 2003 and the the presiding deity is Sri Sai Baba. The deity was carved in Rajasthan in marble stone. The four different temples with their specific deities are sure to attract visitors. Minds get refreshed and calmed down, relieving all stress, owing to the freshness and tranquil surroundings of the temple. This is definitely an advantage of visiting this place. Comfortable accommodations are available at Sunkishala like cottages, and guest houses for devotees to enjoy their stay. The Cottages are available on a rent-free basis and provide all basic facilities for a hygienic stay. VIP guesthouse is also available for the visiting celebrities and provide guests with all up-to-date comforts for a memorable stay. Nalgonda town which is 53 km away also provides decent accommodation facilities. Sunkishala can easily be reached by road, rail or air. Tourists can also take buses from the Hyderabad Central Bus Stand as it is just 75 km from Hyderabad. Regular bus services are available to help travelers reach the temple easily. Another simple option is to reach Bhongir by bus or train. Many buses and trains are available to Bhongir from Hyderabad. Bhongir is 28 km away from the temple and has bus facilities. The Valigonda Railway Station located at a distance of 5 km is closest to the Sunkishala temple. Bhongir Railway Station is 28 km far and is the next nearest railway station. Sunkishala VS Temple Timings: 5.00 am to 9:00 pm.